Thanks bill! Another amazing summer on the sound!! You and your crew are amazing. 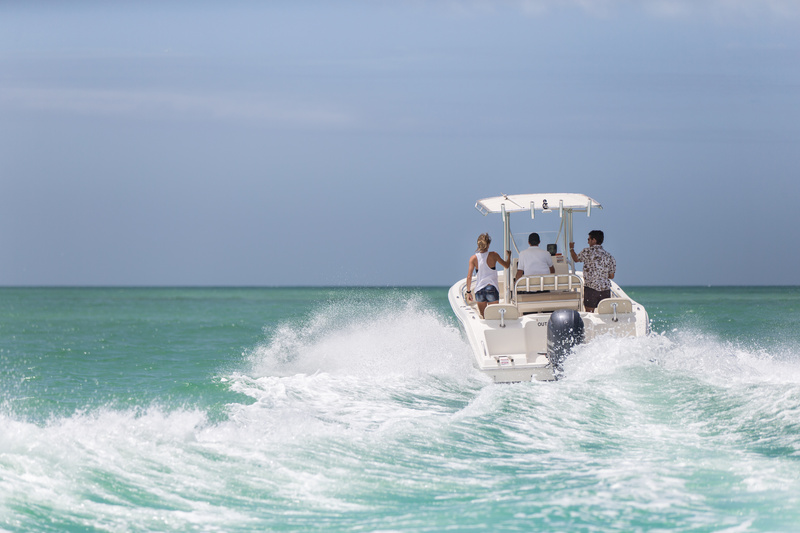 Perfect…… no maintenance problems, no need to worry about renting a slip, dry docking the boat, cleaning the boat or all of those ownership headaches that prevented us from having fun on the water. We enjoyed it a lot. Did you get my email thanking you and Rex Boating Club for enabling me to fulfill a lifetime dream of circling Manhattan? Sue and I had a great first season with Rex Boating Club. You and your staff were helpful and went out of your way to make sure that every trip was rewarding and fun. You never hesitated to offer ideas of places to go and things to do on Long Island Sound. Thanks. headaches which equates to maximum enjoyment time. Feel free to use me as a referral to anyone in the future. Thanks. I am writing to express my sincere appreciation of the Rex Boat Club. At first, I joined to determine if I wanted to purchase a boat. The club is so fantastic that we have decided to stick with the club. Each boat was immaculate and had all of the safety and pleasure items in place. The boats are new and operate identically. With the Coast Guard class and GPS navigation device we felt secure. Bill, you and your staff could not be any nicer or more helpful. We will be member for many years to come.